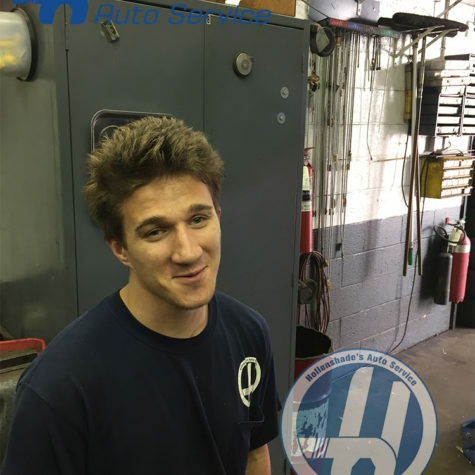 Paul is one of the youngest members to join our team at Hollenshade’s. 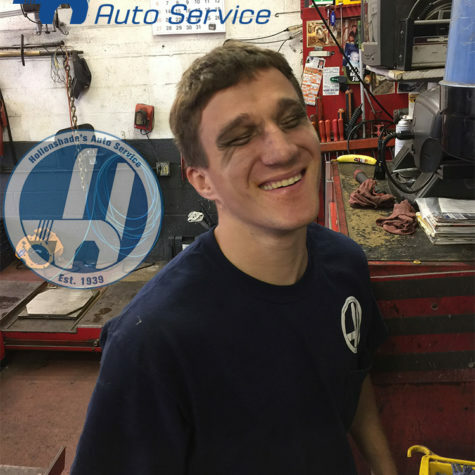 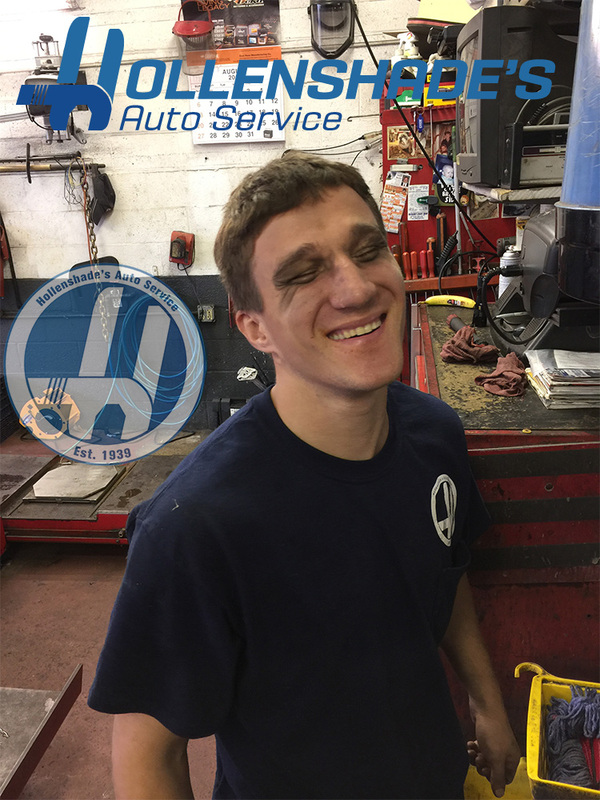 He has already completed 4 ASE certifications and continues to develop his skills under apprenticeship of our most senior technicians. 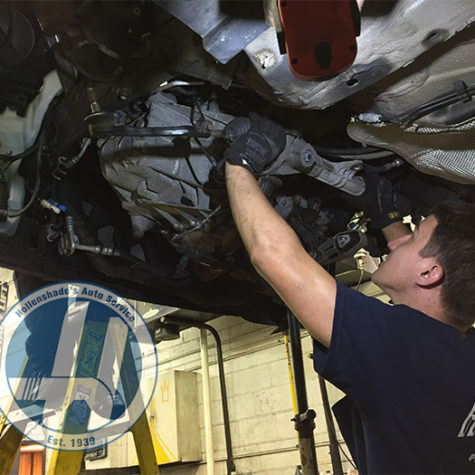 He has over five years experience performing scheduled maintenance and inspections on all makes and model vehicles. 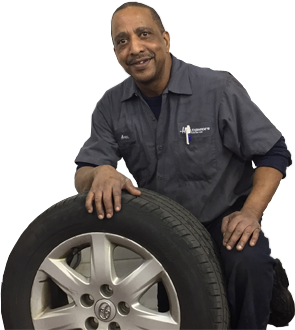 To learn more about our scheduled maintenance offerings CLICK HERE. 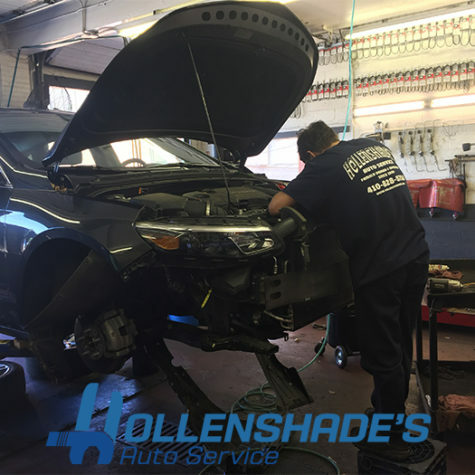 Paul has gained significant experience diagnosing and servicing vehicle air conditioning systems during his time at Hollenshade’s. 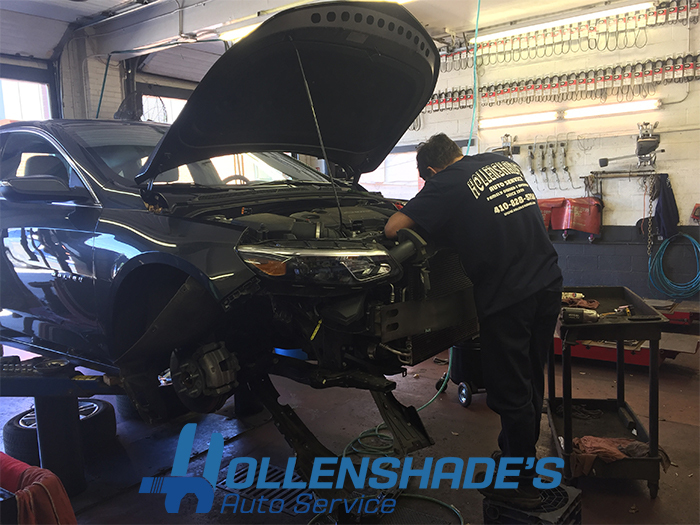 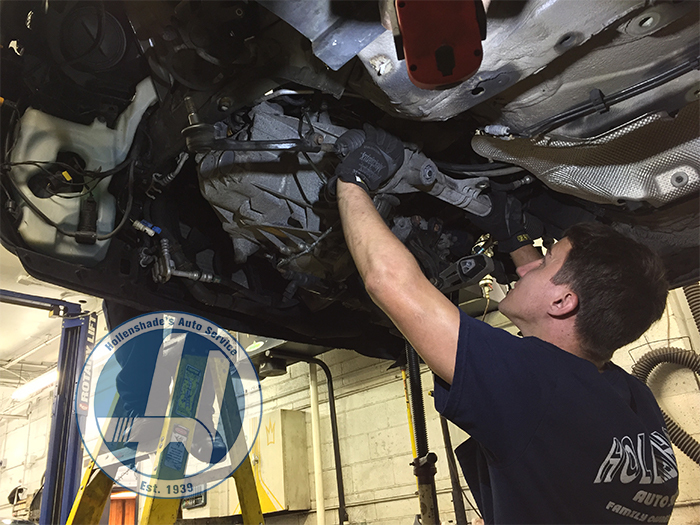 During the summer season he performs numerous condenser and compressor replacements on both foreign and domestic makes of vehicles. 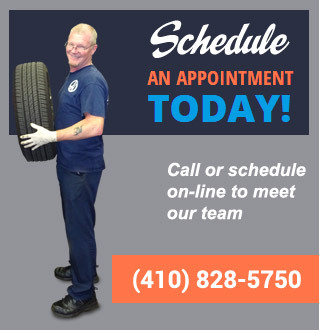 To learn more about air conditioning and heating system repair CLICK HERE. 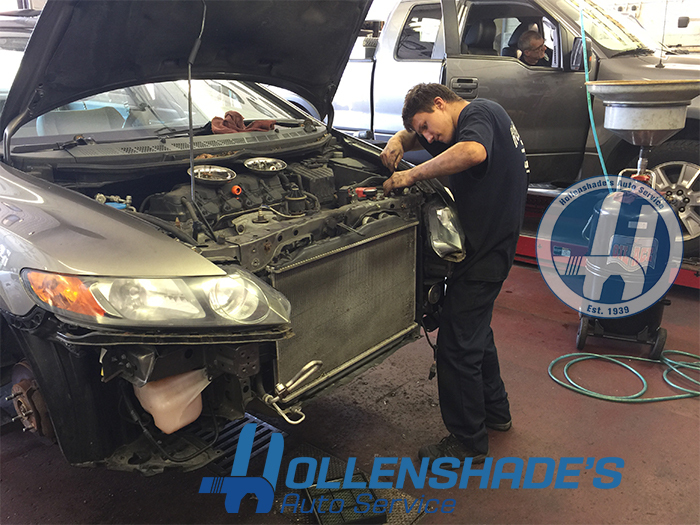 Paul performs scheduled maintenance tasks such as spark plug replacement regularly here at Hollenshade’s. 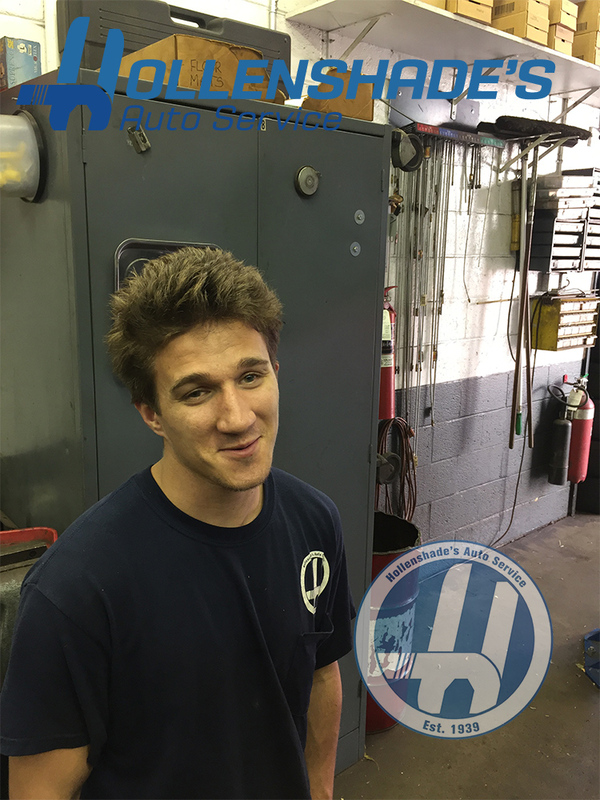 He is highly proficient at upper intake removal and installation which is required for many transversely mounted V-6 motor configurations. 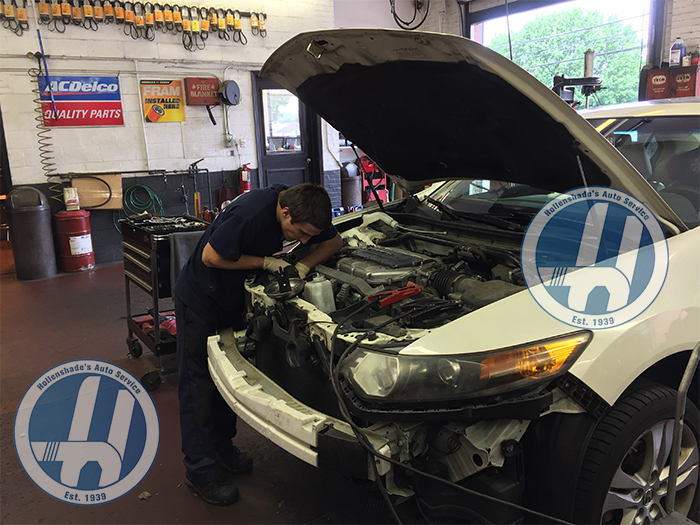 To learn more about spark plug replacement CLICK HERE.